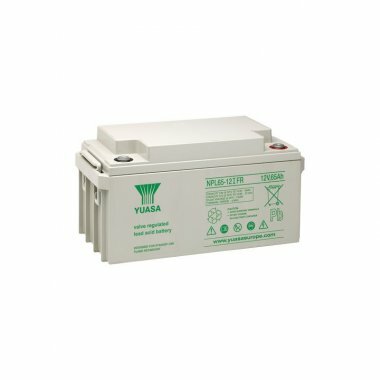 Yuasa NPL65-12FR VRLA batteries can be used in any orientation excluding continuous use inverted. FR case material is flame retardant to UL94:VØ (oxygen index 30). FR NPLs comply with BS6290 Part 4 (1997).